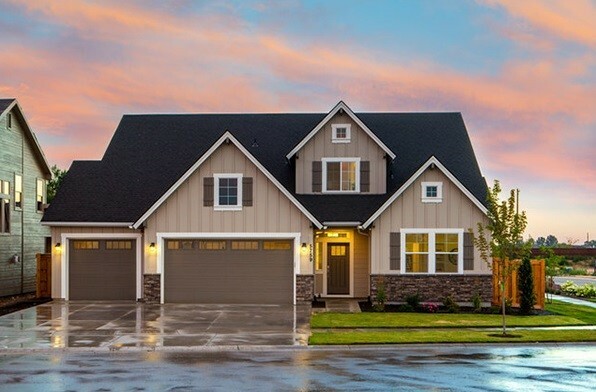 Description: Discount Roofing Services is a business categorized under roofing, siding, and sheetmetal work, nec, which is part of the larger category others miscellaneous retail. 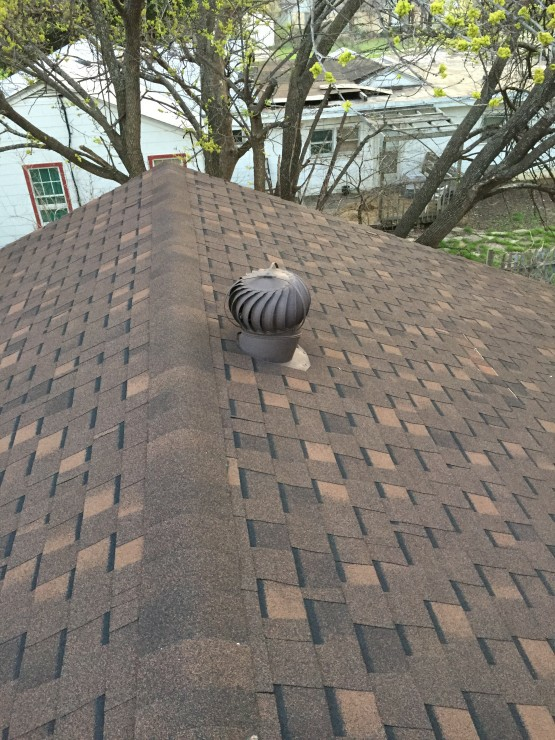 Discount Roofing Services is located at the address 4516 Hodgkins Rd, Fort Worth, TX 76135, USA in Lake Worth, Texas 76135 1613. The Owner is Edgar Marquez who can be contacted at (817)241-2358.
Review: Discount Roofing Services is a family-owned business dedicated to serving homeowners and business owners of the Forth Worth area with an affordable option when you are planning to replace your old, worn out roof system with a brand new asphalt shingle roof. I keep my overhead low so that I can pass those savings on to my customers and will provide you with a quality, professional job every time. 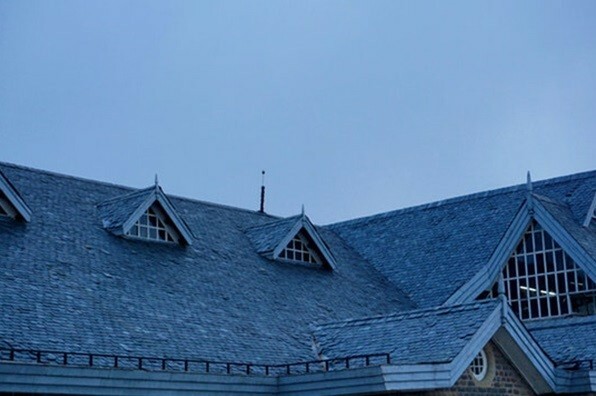 For your next roofing project, call me for a free estimate and fast, affordable prices! 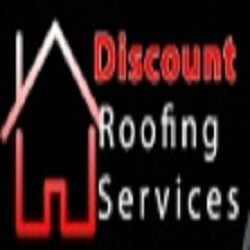 Location & access map for "Discount Roofing Services"